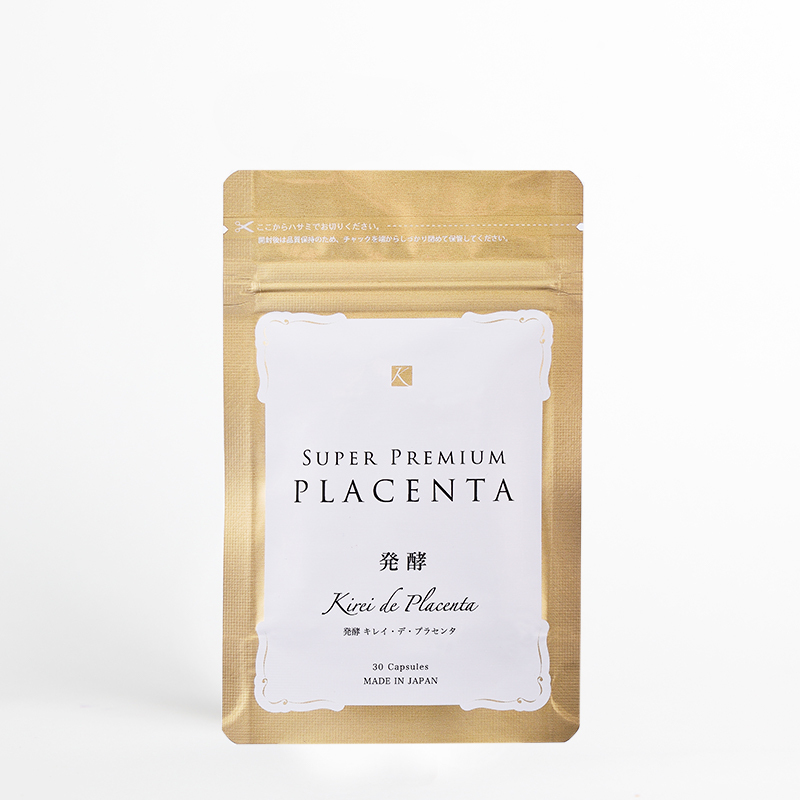 ・Fermented aged horse placenta extract powder 220mg compound. 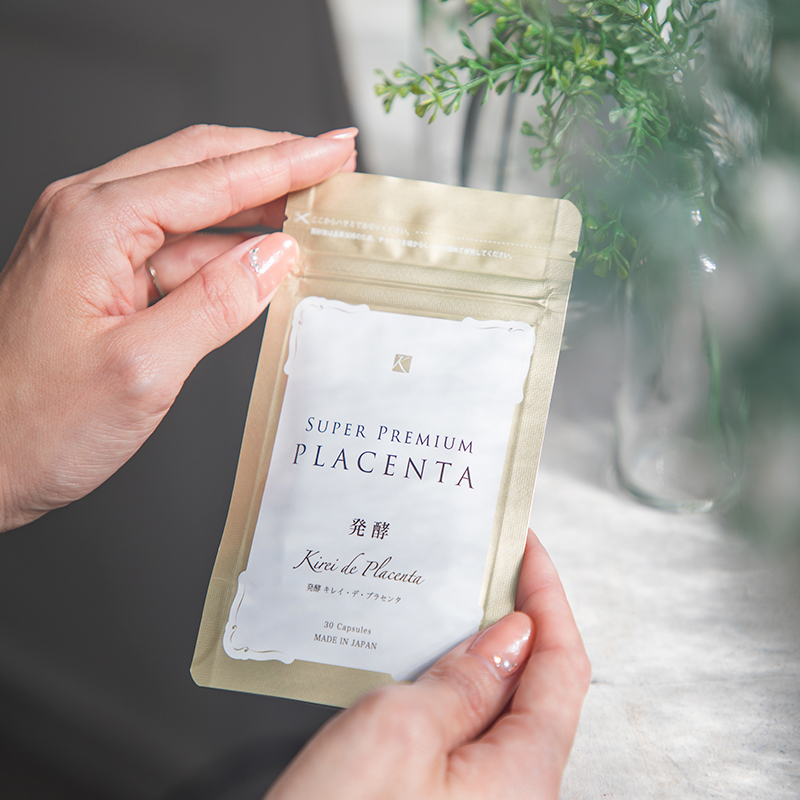 ・A hight load of 100% pure placenta! ・A surprising increase in active in gredients by fermenting. ・Produced at a safe domedtic GMP plant. 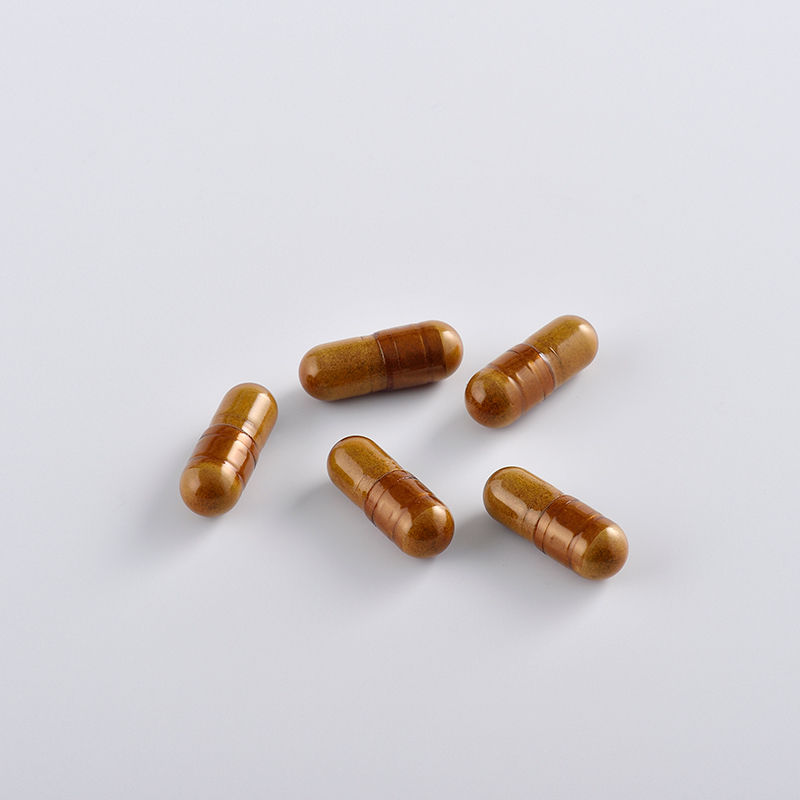 Ingredients：Fermented ripened horse Placenta extract powder, Sai tie extract powder, amniotic extract powder, HPMC, caramel color * HPMC is a plant-derived capsule. Product Usage：※Please drink the supplement with a glass of water or hot water. ※Take two capsules a day before going to sleep. ※If you develop any unusual symptoms Please stop taking it .